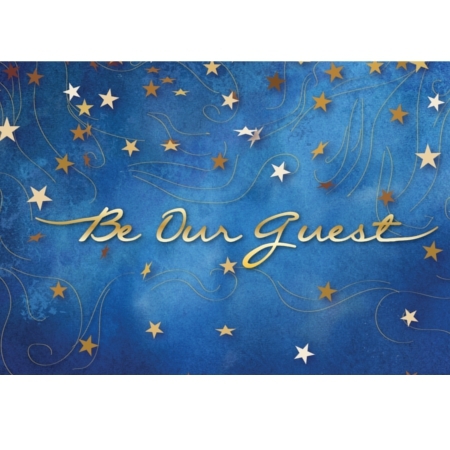 The world’s most recognized dog behaviorist, Cesar Millan, joined by his famous four-legged companion, Junior, will share his philosophies, methods and training secrets in this engaging, entertaining, funny and inspirational show. 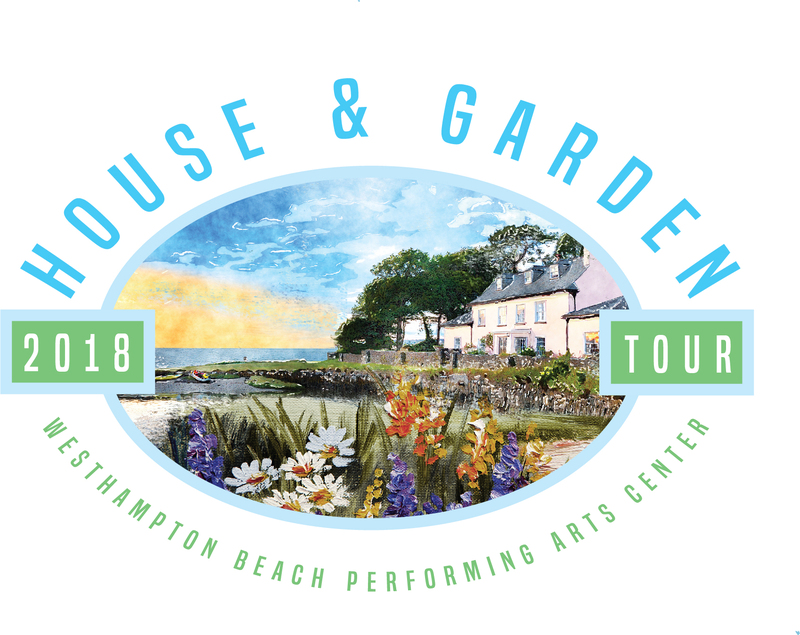 This stylish self-guided tour may begin at any of its spectacular locations as participants flow seamlessly from house to house. Deborah & Bob Busking, Jr. 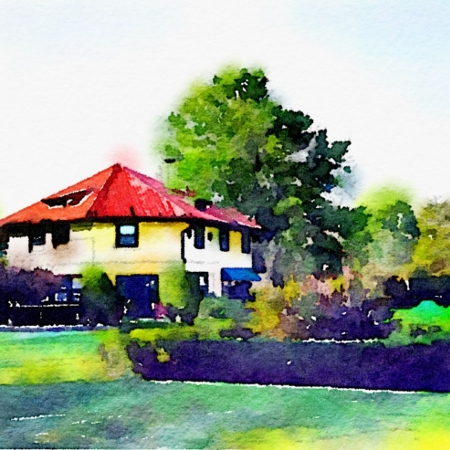 This stylish self-guided tour may begin at any of its spectacular locations as participants flow seamlessly from house to house. With stunning ocean views, breathtaking landscapes and exquisite decor, these remarkable homes and properties showcase the full range of beauty and architecture on the East End. 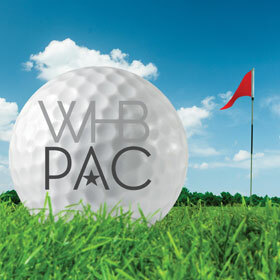 Support the WHBPAC…It’s a Sure Bet! 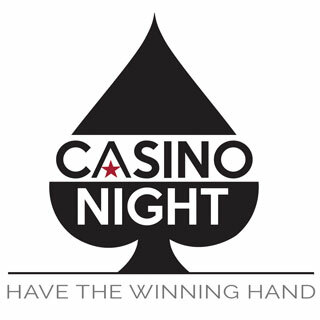 We are calling all card sharks, black jacks and roulette wheeler-dealers to the Great Lawn for a grand casino night that will make even James Bond green with envy. 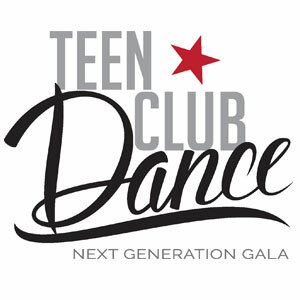 This special, tented party on the Great Lawn is a chance for East End teens to mix and mingle as they sip inspired “mock”tails, hit the dancefloor, and load up on sweets at a delectable candy/dessert bar. Sumptuous fare, unique Central Park sunset, a gondola ride in NYC and dancing the night away with the Square Feeet! 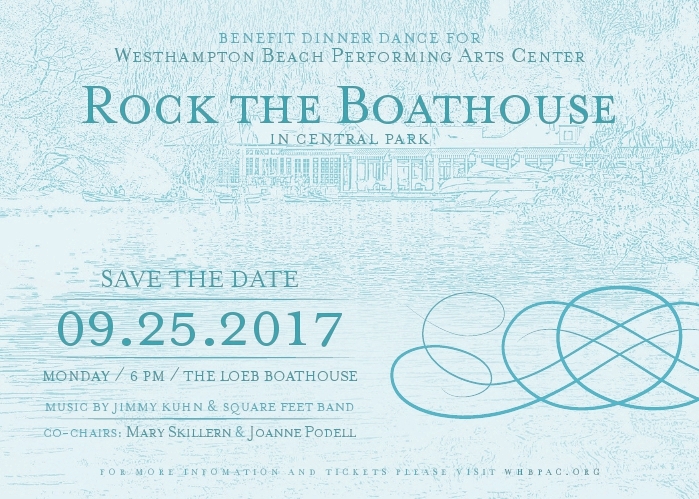 Help us “Rock the Boathouse” Monday, September 25, 2017 cast off at 6 PM! 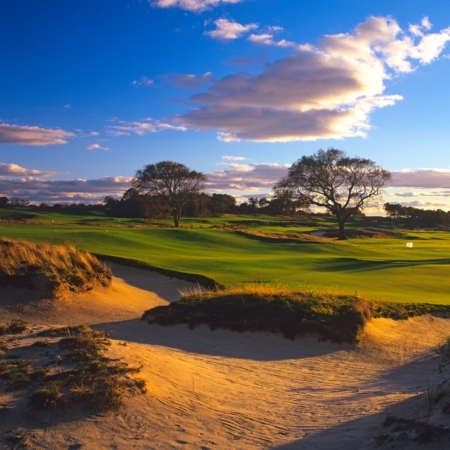 Perhaps a once in a life time opportunity to play this celebrated course and support the WHBPAC with every swing! Everybody’s got one – what’s your go-to? Come sing it out! 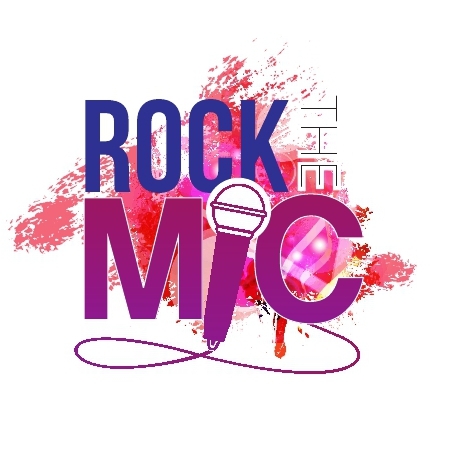 Karaoke, libations, food, and fun will reign at the Mill Road House. 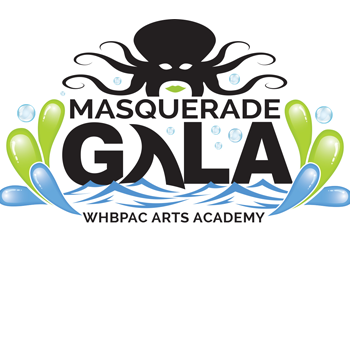 A fabulous Chinese Auction rounds out this grown-ups-only celebration to benefit the Arts Academy! 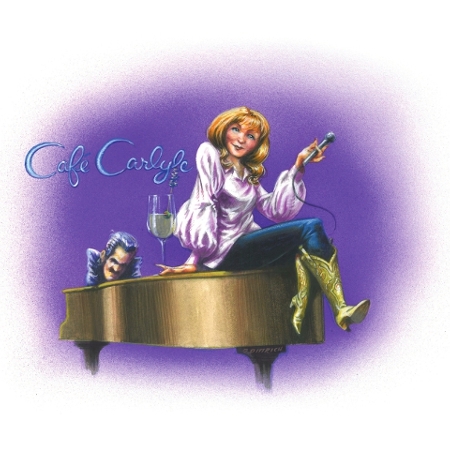 Champagne Luncheon & Cabaret Celebration! 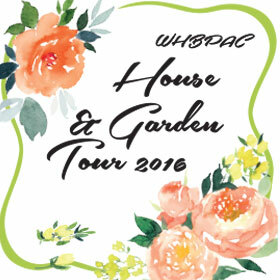 Save the Date: WHBPAC’s Annual House & Garden Tour will take place on Friday, July 27th!